Futrue Stars Magic Camp from Filmcrush on Vimeo. 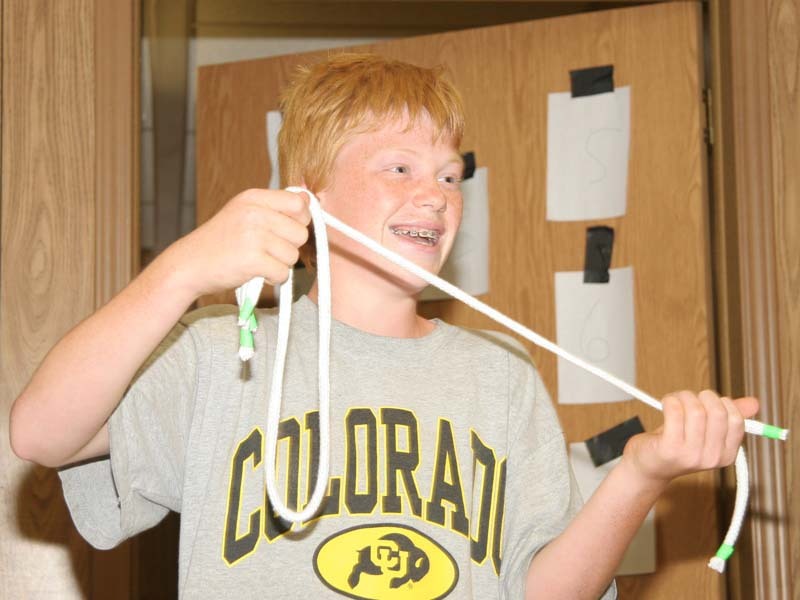 Future Stars Magic Camp is an exciting program where boys and girls, ages 8-16 learn amazing feats of magic and illusion. 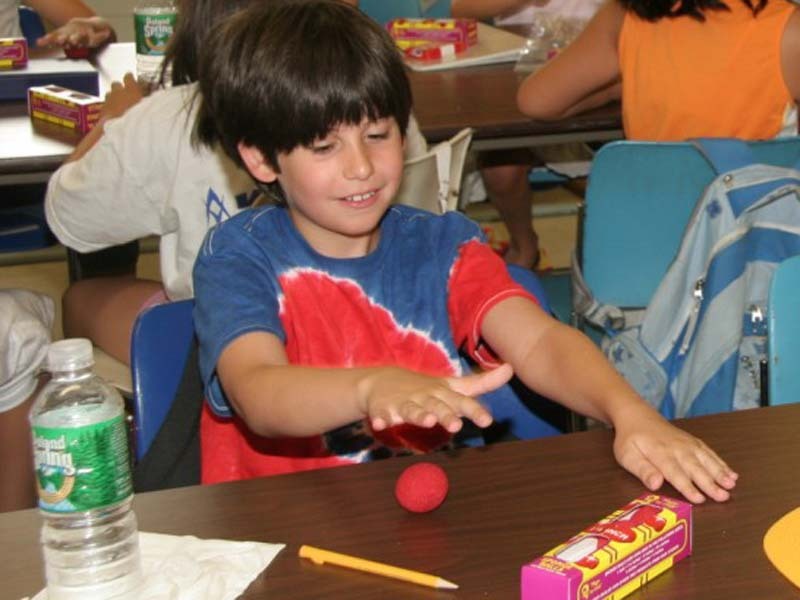 Campers will construct and learn some of the great “tricks of the trade.” Some highlights of the program are: card tricks, sleight of hand, misdirection, coin magic, rope tricks, street magic, mind reading games, improv skills, performing tips, and more! 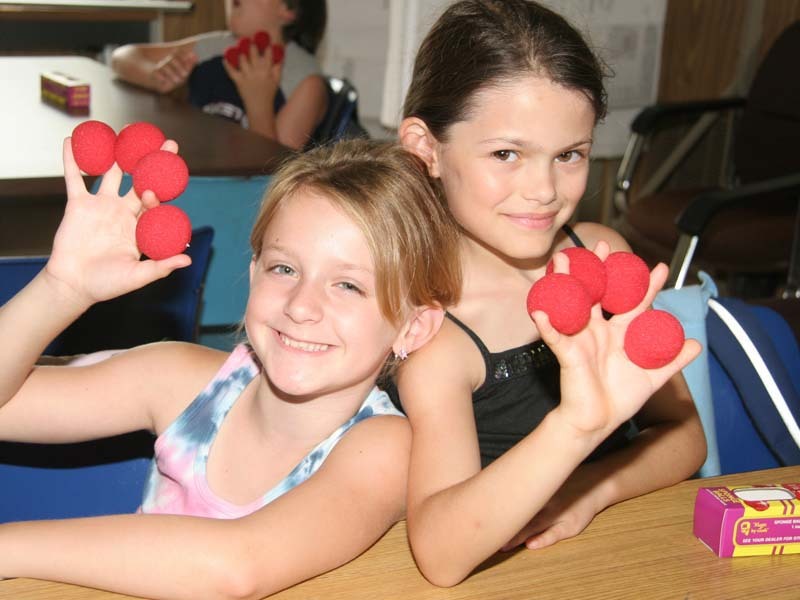 Campers also improve communication skills as they interact with fellow children and teachers alike, helping to build self esteem and confidence.